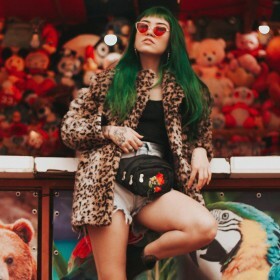 Inevitably the belt bag has finally made it's comeback (better known as the bum bag back in the 90's) and we are all over this trend! 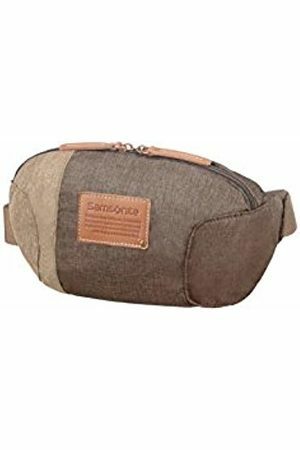 Celebrities, influencers and the average Joe's of the world are clamouring to get there hands on one of these stylish and yet extremely practical belt bags. Designers from high-end to high-street are dropping mouthwatering belt bag styles that need a new home in your wardrobe! There are chic evening versions offered by Chanel, sports lux at adidas, faux leather at River Island and the velvet Gucci belt bag is a masterpiece in itself. How should you rock the new "it" bag? For a daytime look, pair with ballerina pumps, high-waisted mom jeans and a white tee. For the evening wrap one around a leather skirt with a chic sheer blouse. Not convinced you need one yet? Well check out our Fashiola favourites here - we know you'll change your mind!